My goal is to make the buying and selling of real estate as easy and cost effective as possible while maintaining the highest level of service. Buying a Home or Selling your Home? The best interests of my clients will always come first and I will place the clients' concerns ahead of my own in each and every transaction, as I am dedicated to the development of long-term client relationships! Bottom line - Your satisfaction is my top priority! One piece of advice for your clients: Relax and trust your Realtor. 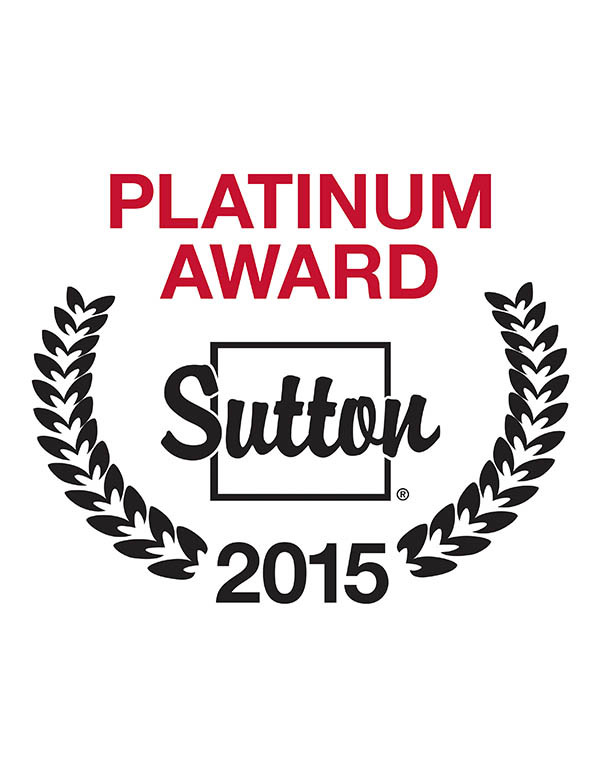 Why Sutton Seafair Realty? Sutton Seafair has a family-like vibe. We are all willing to help and support each other; even just sit and talk sharing expertise and stories. I find this style of learning one of the best and fastest ways to grow as a Realtor. Other offices may have more Realtors as part of their database, but they don’t have the close network and openness we have at Sutton Seafair. 1. What differentiates you from the 11,000 licensed real estate agents in the Greater Vancouver area? I work full-time, not part-time. This is not a hobby for me. I’m a career agent and I love what I do. Clients always come first and I go above and beyond. For example, one of my last clients - I cleaned out their attic for them because they had forgotten to. 2. What inspired you to be a real estate agent? I knew at a young age that I didn’t want to work in a cubical, I needed to be out working with people. I always excelled in sales and management roles because of my ability to relate to clients, naturally this led me to become a Realtor. I truly love the flexibility and diversity of the job and I enjoy not being nailed down to a desk. My office is where ever I want it to be, as long as there’s WIFI! 3. What do you do to keep yourself educated and informed on the market? About: James was born and raised in Richmond, BC and he has lived in every corner of the city. He left high school to travel before entering the culinary arts, which took him to Calgary, Alberta. He eventually shifted to self-employment as a Personal Trainer and bootcamp instructor, a personal passion for him. He enjoys fitness and sports with particular interest in hockey. Likes (If you had more time, what would you do more of): Cook, I love to create big meals for family and friends. Other than that, Fitness, sports, and getting to know people and building relationships. Loves (can’t live without): My Dog, I’ve always been a dog person. Richmond has many great dog parks and I am lucky enough to live right near the dyke in Tera Nova so going for walks is always fun. 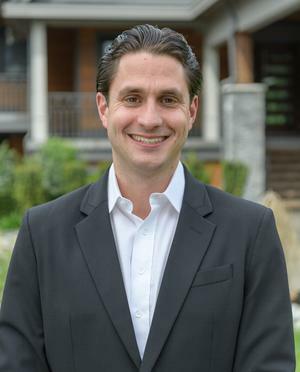 James believes that clients are looking for a Realtor that can handle their needs properly and would represent them the same way they would represent themselves in the business. He thinks his honesty is one of his best features and that clients perceive him as a sensitive person who able to understand their needs. He loves that his career allows him to help coach and support his clients while building long-term, lasting relationships. The flexibility of the job also allows him the time he needs to care for his dog, health, family and friends.